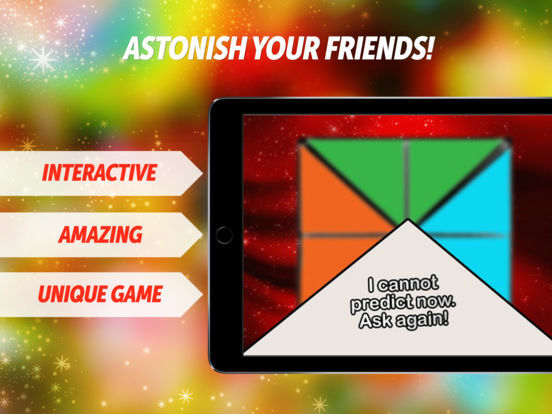 Like the origami creations of days past, Paper Fortune Teller lets you and your chums figure each others' fate, BUT without all the papery mess! Just ask a question then pick a tab. Then like magic, an answer emerges. 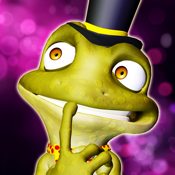 Prepare to be blown away by the fortune teller's psychic prowess!